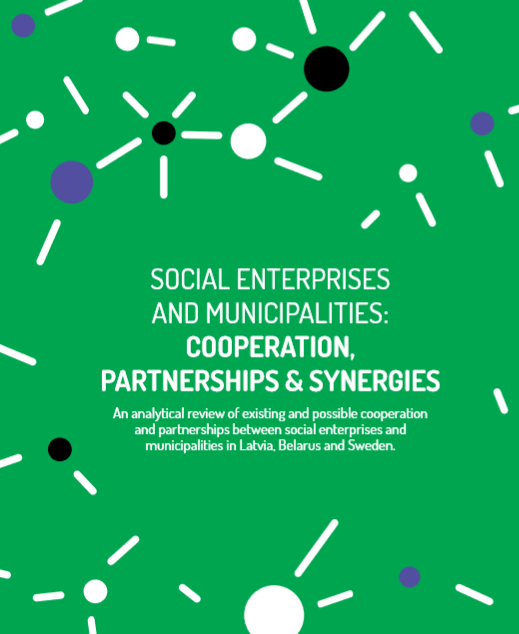 Cooperation of social businesses and municipalities? 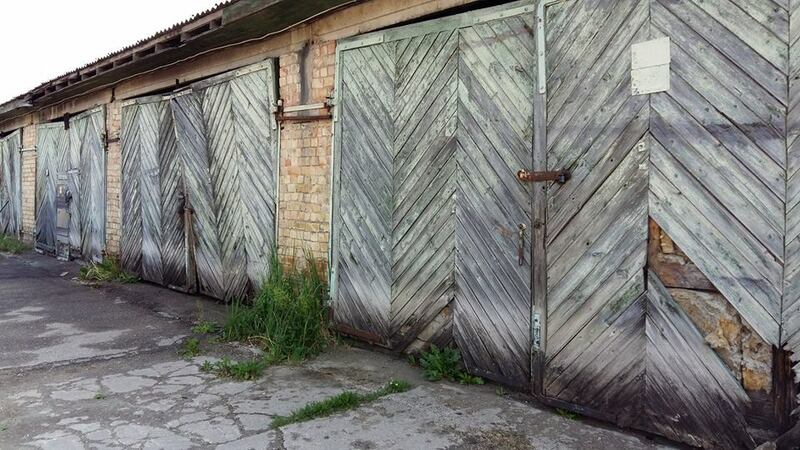 The Association of Social Entrepreneurship has collected stories of experience, conclusions and recommendations in a new publication that is available in three languages - Latvia, Russian and English Here. A big thank you The Nordic Council of Ministers and The Nordic Council for the support in creating the publication. Valuable experience stories about cooperation of social businesses and local municipalities, as well as answers to questions about the role of social entrepreneurship in the context of Latvia and it’s neighbor countries. You can read our story there as well. On November 16, the Day of Social Entrepreneurship, the Association of Social Entrepreneurship presented their newest project - issue called “Social Entrepreneurship in Latvia: 19 Stories of Success”. This issue is in three languages and includes success stories of Latvian social entrepreneurship - the big ones and also the newer fighters that have made their first steps as social entrepreneurs. We are happy that Tuvu is also included in this issue and evaluated as a story of success. Thank you to socialauznemejdarbiba.lv that this movement in Latvia has settled its roots and is growing into a great tree! 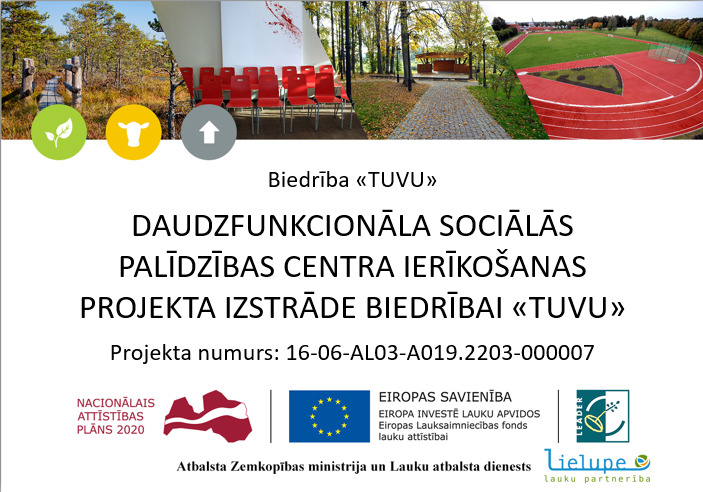 We are very, very glad, because our project “Establishing a Multifunctional Social Help Centre for Society “Tuvu”” has been confirmed! It means that the most difficult part of the project is still ahead of us, but the result will be wonderful, so we are very excited to start implementing the changes! Thank you to Country partnership “Lielupe” and Country support service for the opportunity!